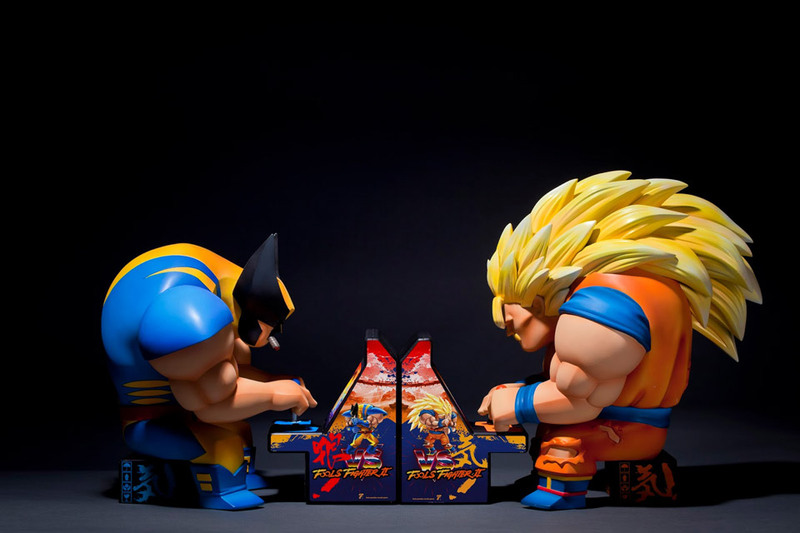 Last year, boutique toy maker Fools Paradise released Lowfool vs. Lowfool, a pair of figures that depicted Superman and Batman playing against each other on arcade machines. 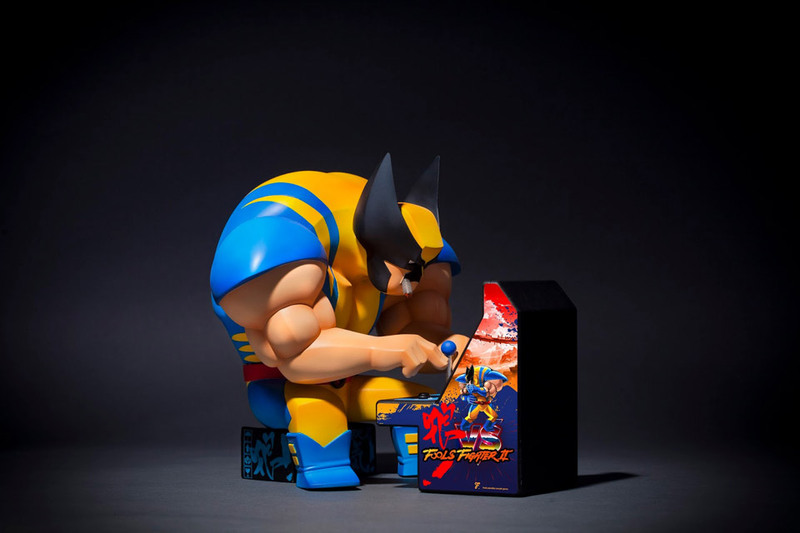 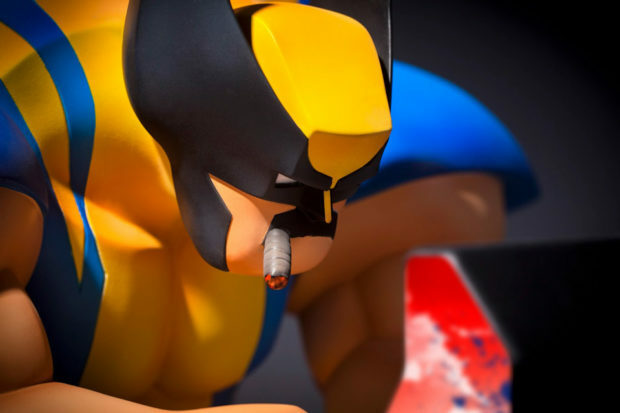 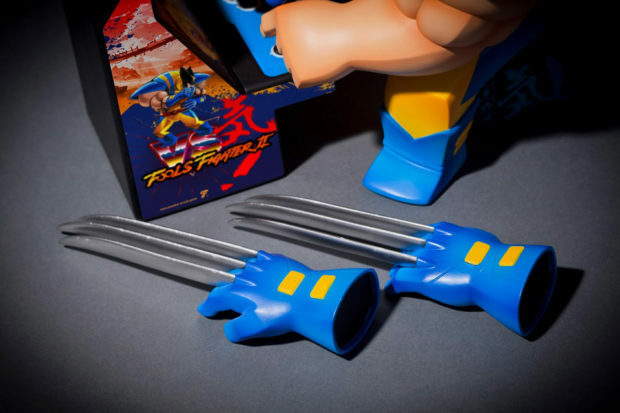 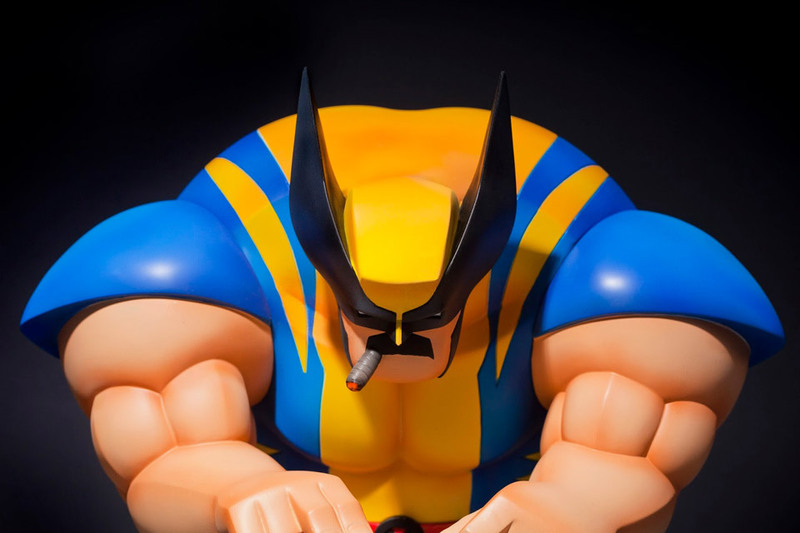 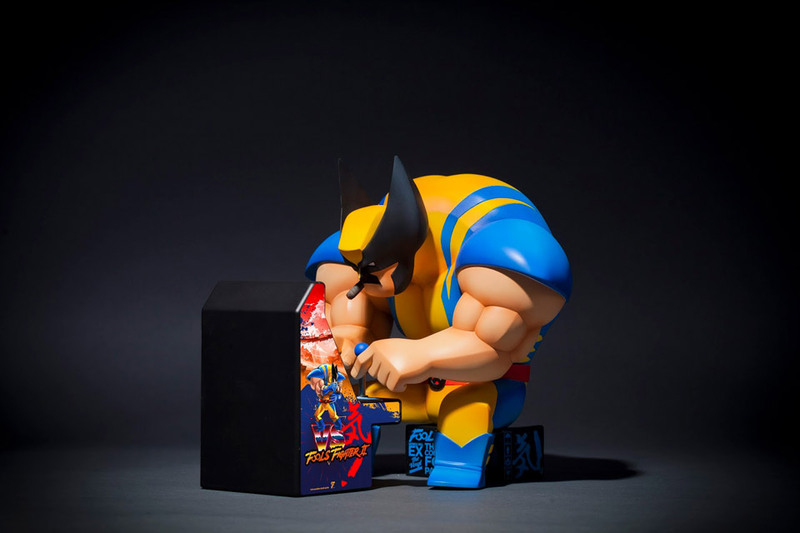 The second batch of Lowfool vs. Lowfool features an arcade legend himself: X-Men’s Wolverine. 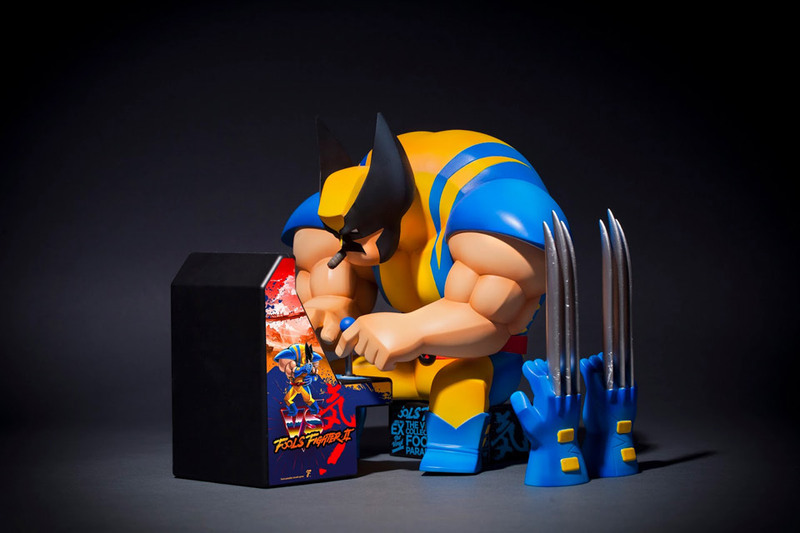 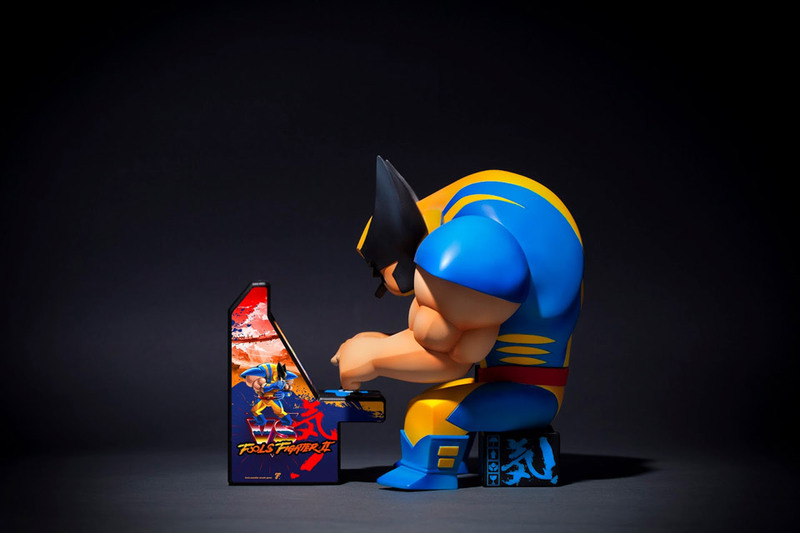 As with the original Lowfool vs. Lowfool figures, Wolverine has a mustache and is playing a Street Fighter II parody arcade game as himself. Wolverine is bare-handed but the figure comes with his gloves, which in this incarnation holds his adamantium claws. 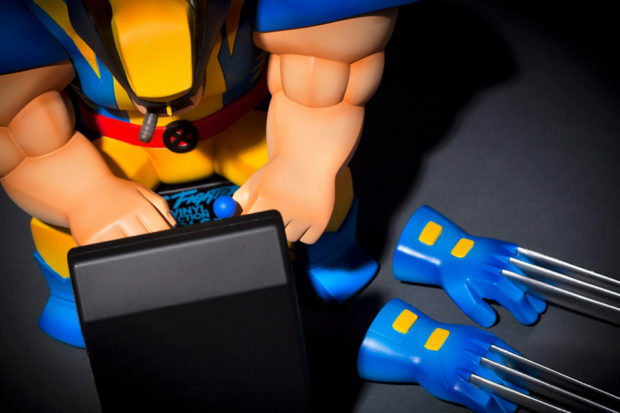 Fools Paradise is selling the Wolfool X figure for $255 (USD). As you can see, Logan’s opponent is not Cyclops or Sabretooth but Son Goku in his Super Saiyan 3 mode. That figure is already sold out, but of course you can find it on eBay.